This Gap transition checklist will help you understand what you need to do to migrate from ISO 17025:2005 to ISO 17025:2017. This Gap checklist outlines what areas of your current Quality System need improvement to meet ISO 17025:2017. The Gap checklist outlines what areas of your current Quality System needs to migrate from ISO 9001:2015 to ISO 17025:2017. 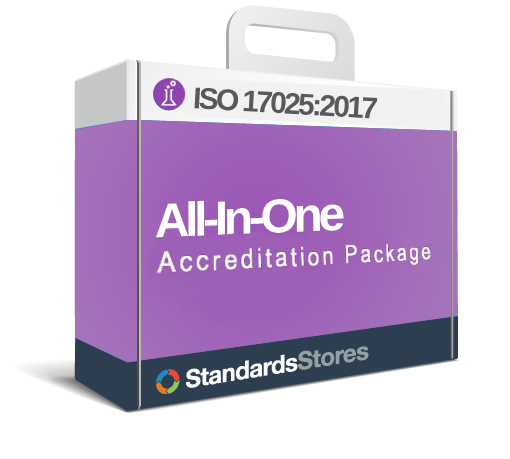 This complete Internal Audit Checklist Package provides everything you need to establish your Internal ISO 17025:2017 Audit Process.